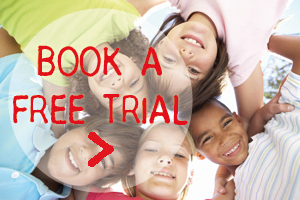 Why did you decide to invest in a Mandarin Stars franchise through All Language Stars? learning. My son is bilingual in English and Mandarin and I feel very passionate about providing an environment where my son can confidently and naturally move between his two cultures, his two languages, to celebrate the difference and diversity between his two cultures and most importantly to always feel proud of his identity as a Chinese and New Zealand child. I was extremely impressed with the Mandarin Stars program because it has had significant success in Australia, it is known to be world leading in the field of second language learning, it is supported by leading educators in second language learning, and most importantly it is loved by both parents and children. 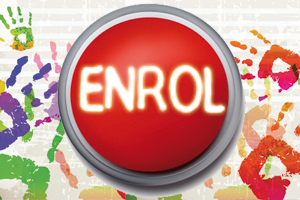 The curriculum and the strong learning content has been developed by experienced educator’s and bilingual teaching staff, it is modern and taught in a caring, fun, interactive and creative environment using elements such as craft, music, dance, puppet theatre, sensory items, ICT, games and storytelling. The children are immersed in the Mandarin language and the Chinese culture during the lessons. I was very impressed with the philosophy and values of the Mandarin Stars program, where the aim is to instil a lifelong love for learning Mandarin, to create curiosity about the Chinese Culture, to nurture social cohesion and peace and acceptance of cultural and linguistic differences amongst our community. I strongly felt that their philosophy aligned with my philosophy and I wished to promote it. As an experienced educator for ten years I had identified the importance and value of children learning a second language and the importance of the promotion of learning languages within our New Zealand community. I knew this was the right program to bring to New Zealand because we have a strong need for creative second language learning programs, a need for professionally and modern trained teachers, a need for more promotion and exposure of the benefits of learning a second language and I knew it would positively benefit my son and other New Zealand children in their ongoing learning and exposure of the Mandarin Language and Chinese culture now and in the future. to the joy of learning the Mandarin Language in a fun, engaging and creative way. I’ve been a teacher at Mandarin Stars for almost 4 years and it’s been a real pleasure working here. The program and methods of Mandarin Stars are the best and I really identify with their mission to teach Mandarin and Chinese culture to the wider community. I decided to invest in the franchise because I want to be a part of a fast growing business which has a very strong brand and is also full of integrity! I love being able to share my knowledge with others, and take the opportunity to have a positive influence on my students. In particular, I loving see my students learn new things and succeed in the tasks that they attempt. I am encouraged by my students’ progress and admire the way they overcome difficulties in their learning. I am also learning from my teaching, especially in hearing feedback from parents and children. They motivate me to improve my teaching skills. Children are a joy to be around! They show you how to see the world in a different way, and also teach you to appreciate the little things in life. I really enjoy the moments when the children and I laugh together, play together, and chat together. This is because they are able to be themselves around me! Working with children is a lot of fun, and it is also very rewarding because I am educating, caring, and building good relationships with them. Click here to see Iris in the press! I started working at Mandarin Stars ever since I arrived in Australia. At first, I wanted to work as a Mandarin teacher to gain some work experience outside of university and teaching children was a great way to relieve the stresses of uni life. However, the welcoming and supportive team at Mandarin Stars made me feel a strong sense of belonging and I actually felt more at home when I was at work! As a result, I decided that I would like to contine work with this amazing team and to invest in a Mandarin Stars franchise to deliver the same joy and passion that I have witnessed, as well as experienced, to more learners of Mandarin! As a qualified Early Childhood Educator and a mum to two girls raising in Perth, Western Australia, my academic knowledge and personal experiences tell me that children have an amazing ability to learn a second language (or multiple languages) at an early age! Coming from a multicultural and multilingual country, Malaysia, learning multiple languages and dialects is part of growing up! Mandarin being my mother tongue, with 12 years of primary and secondary Chinese education in Malaysia, I am thankful (to my parents) and proud of being able to speak, read and write in Chinese. Why do you love working with children? I am passionate about Chinese culture, Chinese literature as well as the values and morals underneath. 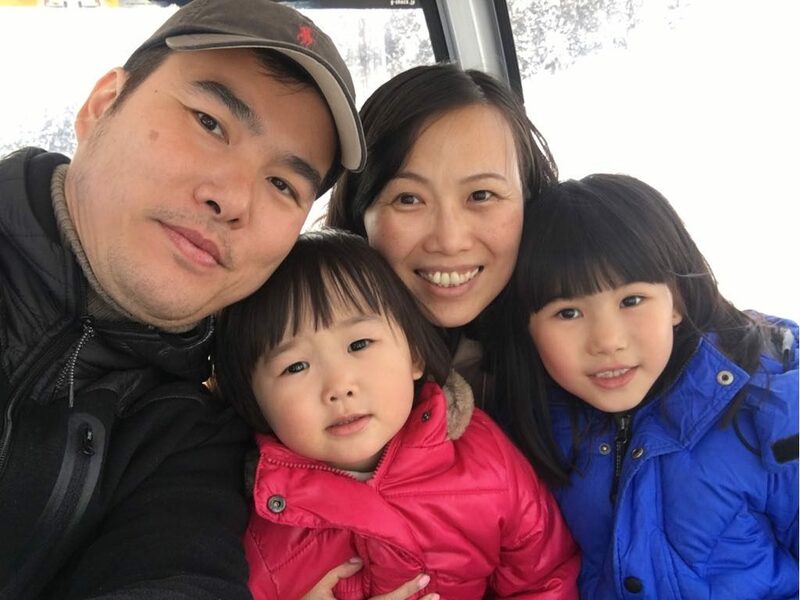 I always been thinking, ‘How am I going to pass on my passions of learning Chinese Mandarin to my own children, in a creative way that will inspire their love in learning Mandarin?’. Until I met Mandarin Stars! It answered my questions about delivering a world-class Mandarin program to our children, in Australia that is inspiring, motivating and engaging! 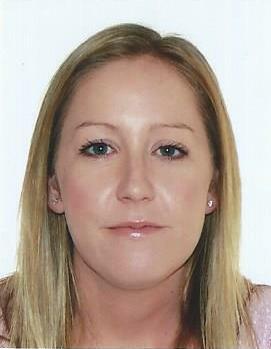 I decided to pair-up my knowledge in early childhood education as well as my academic background in Marketing from Murdoch University, plus my passions in the Chinese language and working with children, today, I am one of the very proud Mandarin Stars teachers and Director of Mandarin Stars in Western Australia (Perth South)! Why did you decide to invest in a Mandarin Stars Franchise? fidence to being my own boss. And, to know that you can make a difference in someone’s life through teaching is the ultimate reason that inspires me to be a Teacher of Mandarin Stars. Children motivate me to be a better person. Their simplicity teaches me patience, love and peace. Children love to learn! Their curiosity and their ability to learn surprises me.They are full of energy ready to explore the wonderful world surrounding them. Watching children’s eyes light up when they can achieve a new milestone in learning is absolutely my favorite part of teaching children. Today’s children are tomorrow’s future. Knowing that what I teach is useful for their future is so meaningful. The feeling I get to see children’s development and learning firsthand as children grow and flourish is priceless. Being able to teach a child something new and watching the ‘twinkle’ in their eyes when they understand is a wonderful feeling and makes me smile! 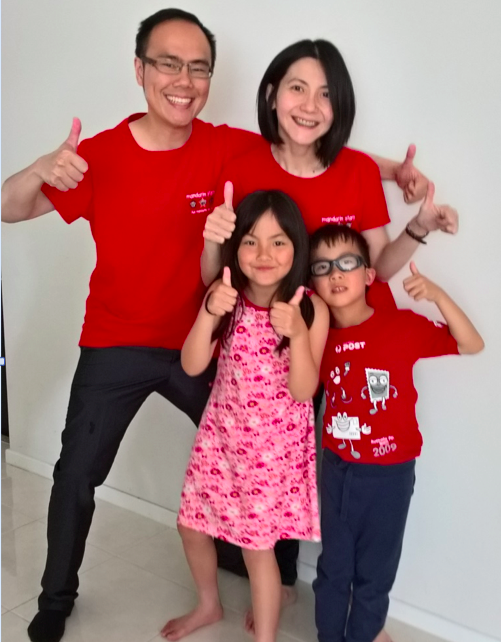 My name is Pearl Goh, prior to running Mandarin Stars in Melbourne I had been a Mandarin teacher for 12 years in Australia, Malaysia, Singapore, and Taiwan, teaching to students of all ages and from diverse cultures. These experiences have taught me that in order for children to be able to learn Mandarin most effectively, they need to develop the passion for learning Mandarin from a very young age. 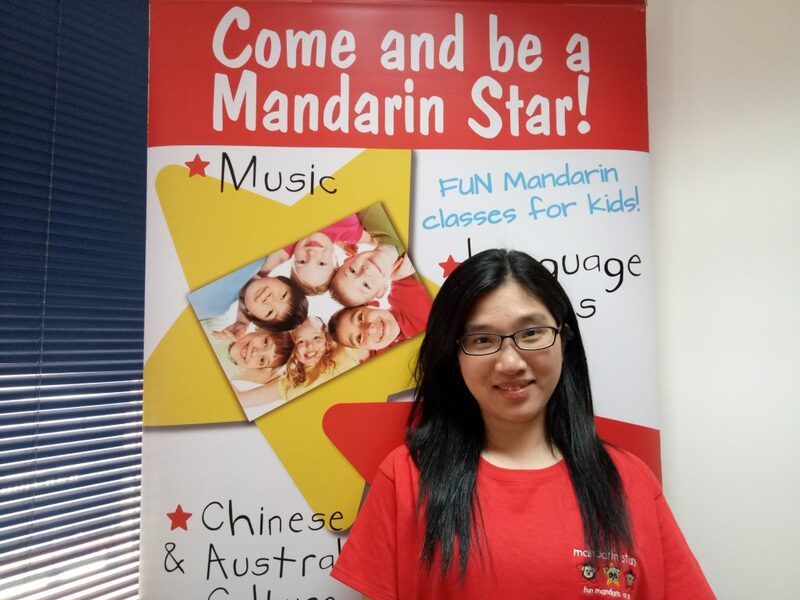 There was no question in my mind that Mandarin Stars and I would make a perfect match as our education philosophies aligned.I had the experience, passion, and drive for teaching children Mandarin, while Mandarin Stars provided me with the business platform and support upon which I can build my Mandarin education centre in Melbourne. Within 3 months, I had signed up as Mandarin Stars’ first franchisee in Melbourne.I love working with Mandarin Stars because there is the strength of a franchisor’s support in proven methods of running a Mandarin education program for children, while at the same time there is room for creative expression for me as an Educator. There is strength as a group as franchisees continually share, discuss, and evolve our teaching methods to cater for our students, making our teaching materials more fun, more appealing to them in order to drive this passion for learning Mandarin into their young malleable souls. That’s why I love being part of the Mandarin Stars family. My husband Nigel, who also shares the passion for the Chinese language and education as me, helps me with IT, Operations, Sales and Marketing related matters – this allows me to concentrate on the delivery of the students’ Mandarin education, as well as improving the quality of the Mandarin teaching by training my teachers to teach. 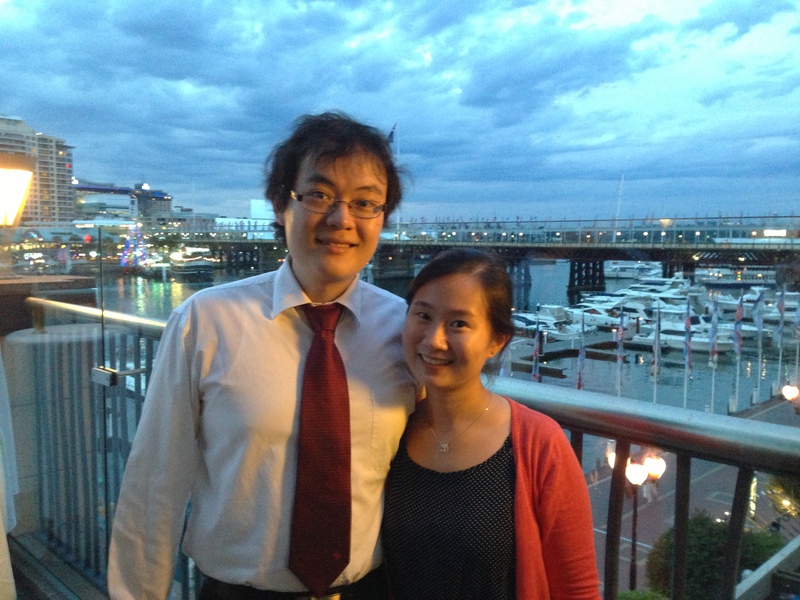 We are happy to be able to run Mandarin Stars in Melbourne as a husband-and-wife team. We are committed to teaching Mandarin to the children of Melbourne for many years to come, and I am looking forward to bringing the Mandarin Stars’ creative style of language-learning to all the children and families of the Melbourne CBD and Melbourne’s Western Suburbs. Teaching is my passion. I have learnt since young that teachers are the Engineers of the Human Soul (教师是人类灵魂的工程师) and I thrive with this responsibility. I wake up every day feeling very motivated to exert a positive influence on my teachers and students through my creative Mandarin teaching, knowing fully well that this influence can benefit my students for a lifetime. I fell in love with the Chinese culture and language since I was very little. Writing Chinese prose, calligraphy and artwork were activities I did very often since young as a means to express my thoughts and creativity. I decided to pursue a career in teaching as I realized I loved working with children and wanted so much to impart my passion and knowledge of the Chinese language to them. A famous Austrian philosopher once said “The limits of my language mean the limits of my world.” In Australia where the common language is English, being able to understand more than one language means there are more to read, to listen to, to talk about. In every language and culture there is always a part which is unique to it that can be difficult to be explained or expressed in another language. For example the subtle, sophisticated rhythm, meanings and emotions behind the traditional Tang and Song dynasty Chinese poems. To be able to help open up this whole new world to my students is what makes teaching Mandarin so meaningful for me. Similarly, I also enjoy being part of my teachers’ journey to become a better Mandarin teacher everyday. I love preparing for the Mandarin Stars curriculum together with my teachers, helping to build the confidence in them, helping to enhance their skills, and guiding them to become better teachers through reflection, discussions and feedback. Joy – that is the first word that comes to mind when I think of children. I love teaching children because I feel so happy and energized when I am around them. They always make me smile. Children as students have beautiful minds; they’re simple and very malleable. Through observing how these children acquire Mandarin skills, I see impossible things made possible, because children can pick up language skills through songs and games so easily. It’s very satisfying for me as an educator to see that. Working with children is a lot of hard work, but it is such a rewarding experience being on their learning journey and seeing them grow not just in their language skills, but also as a person. When I teach children to be courteous using Mandarin words and I start hearing feedback from parents that children are using ‘Please give me’ (请给我) and ‘Thank You’ (谢谢) in Mandarin whenever the opportunities present themselves, it really warms my heart to know that I have made a difference in making the child a better person. Children are very curious by nature. Working with children make me knowledgeable by searching answers and ideas to fulfil their curiosity. I love the creativity, the honesty and endless energy from children. I love the findings of children’s progression when my supportive teaching and material work on them and see their improvement and gain the learning outcome. I love teaching although there is always an up and down. I love to see the children learn from my knowledge and my attitude and take away with it to their future. I also love the challenges that the children give me because every child is different and that makes me re think of my teaching and to improve.